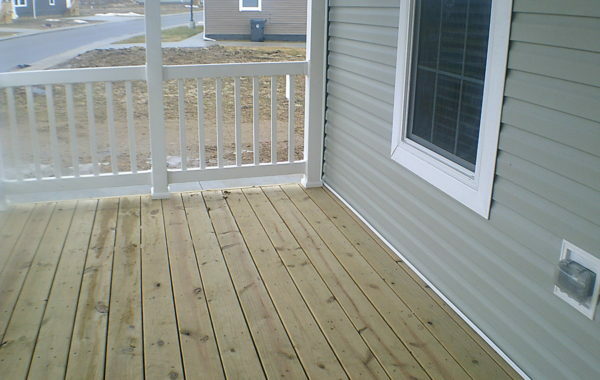 You will love this classy covered front porch….adding charm and dimension to this unusual floor plan. 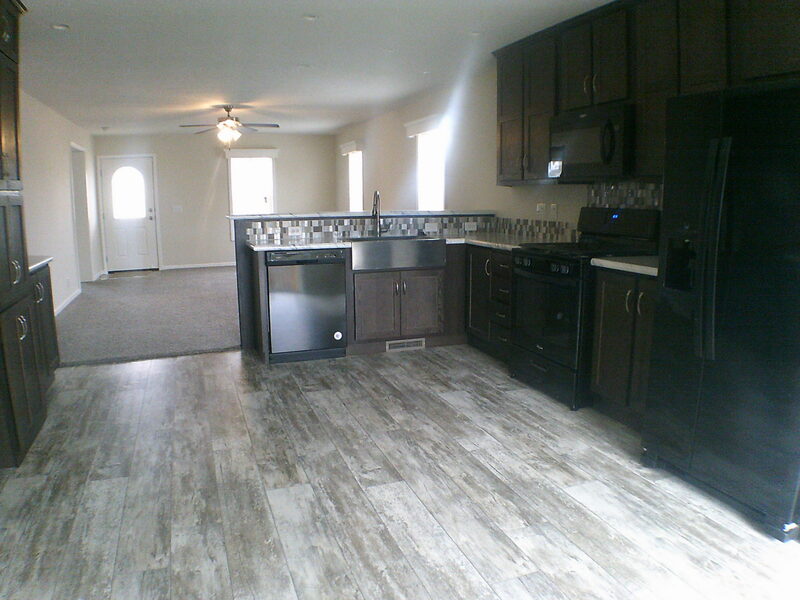 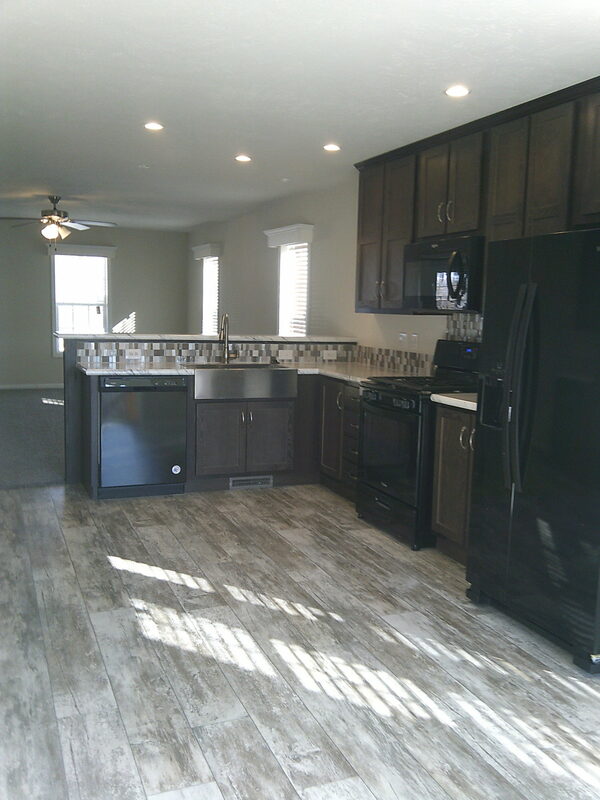 Let this open floor plan with large living room and upgraded kitchen impress your friends and family. 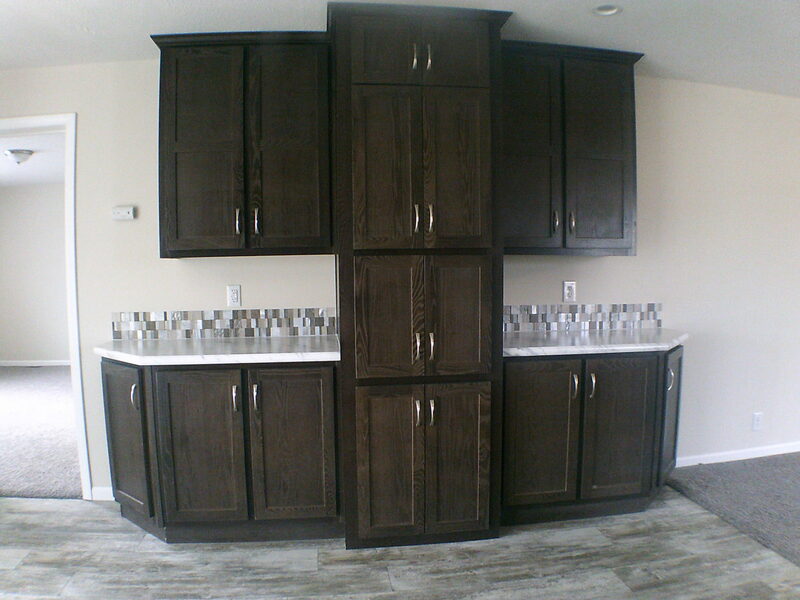 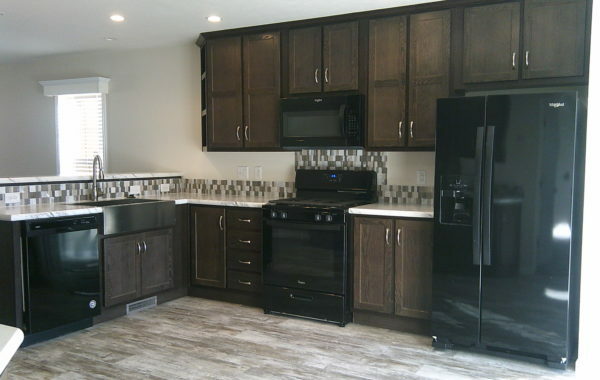 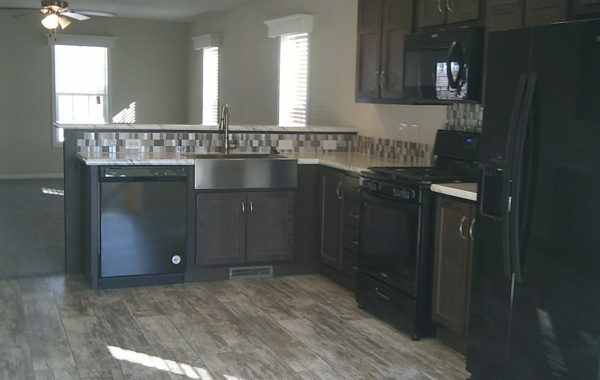 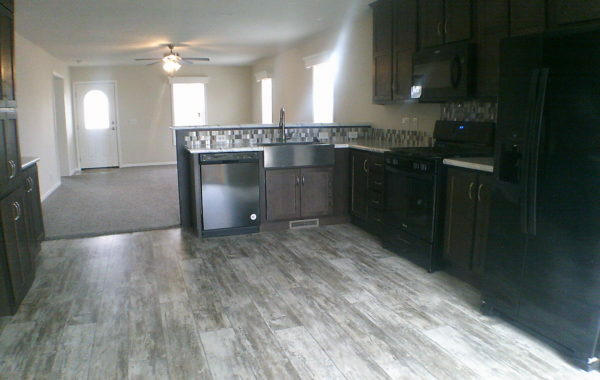 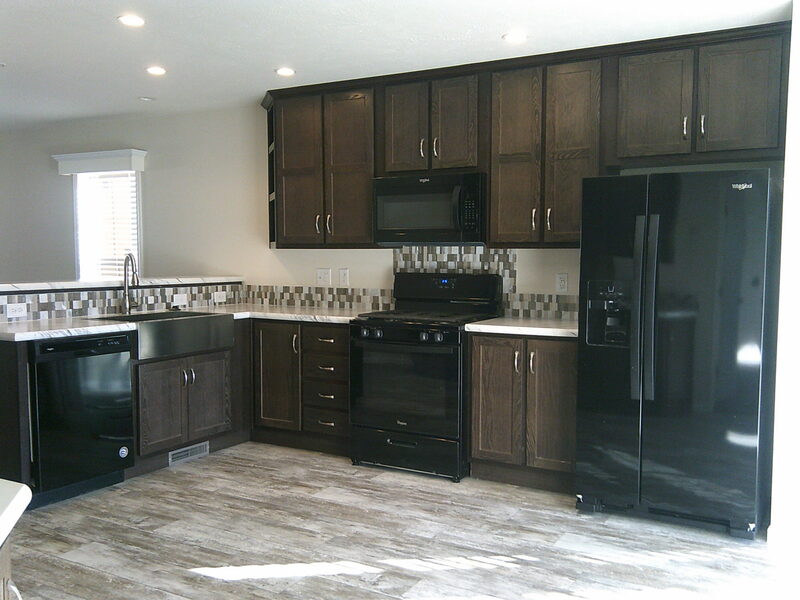 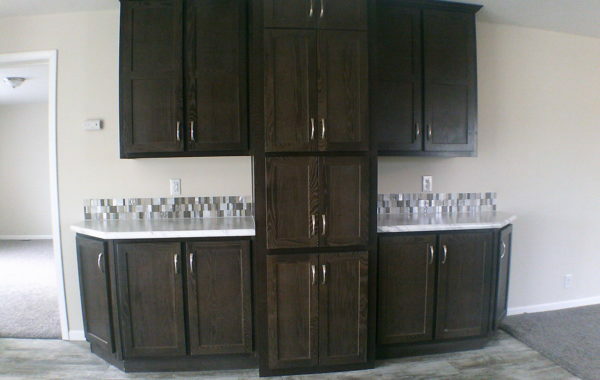 All brand new Whirlpool appliances, with s/s refrigerator. 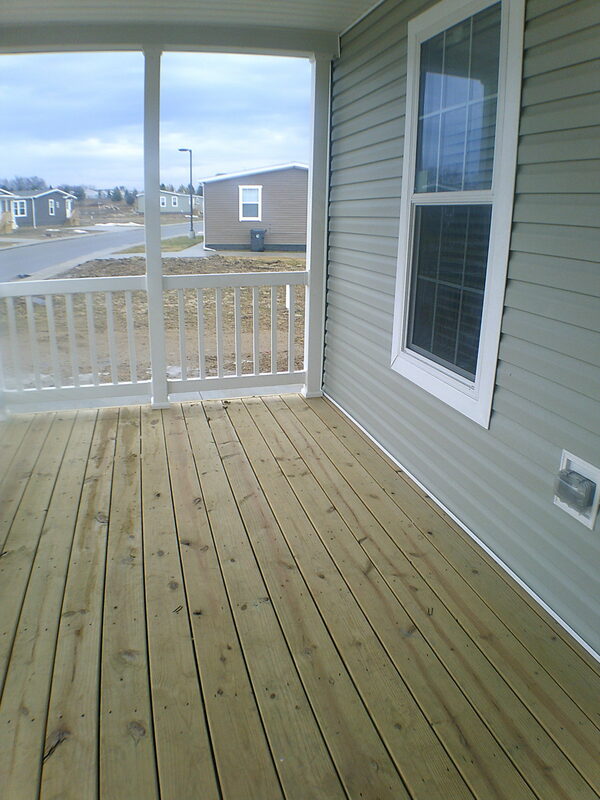 Plan summer picnics to enjoy in your large never ending backyard that backs up to woods and wetlands that will never be developed. 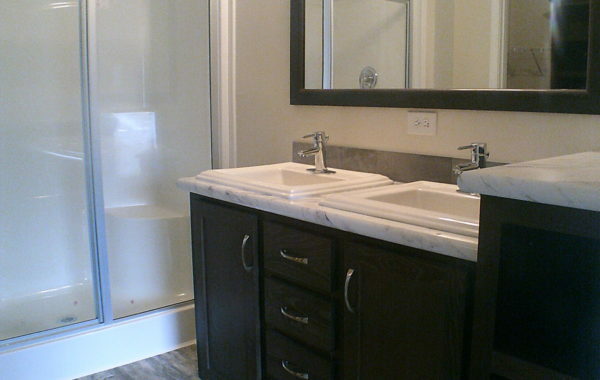 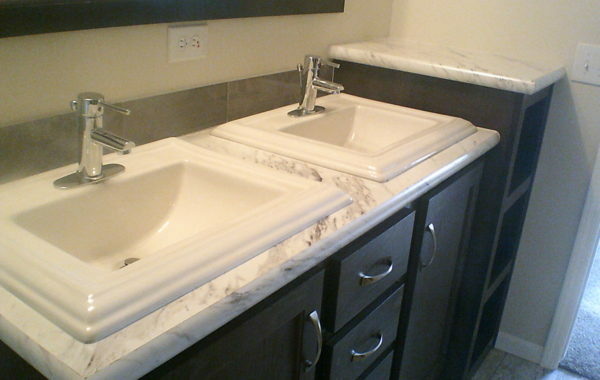 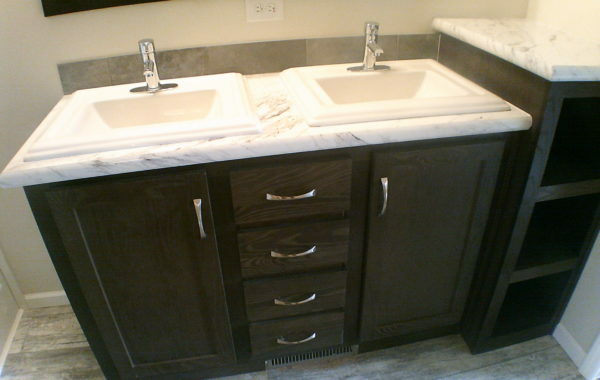 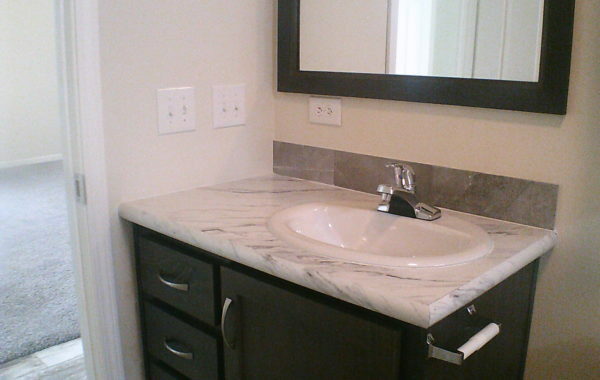 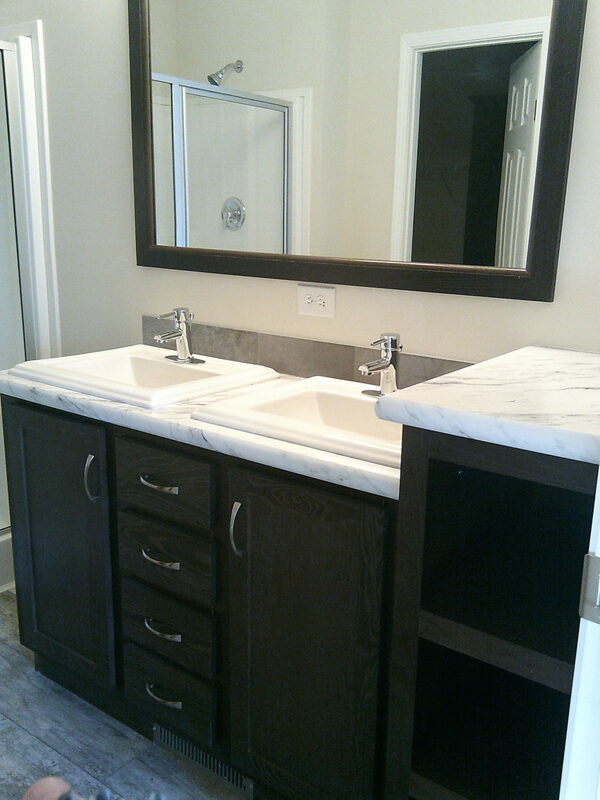 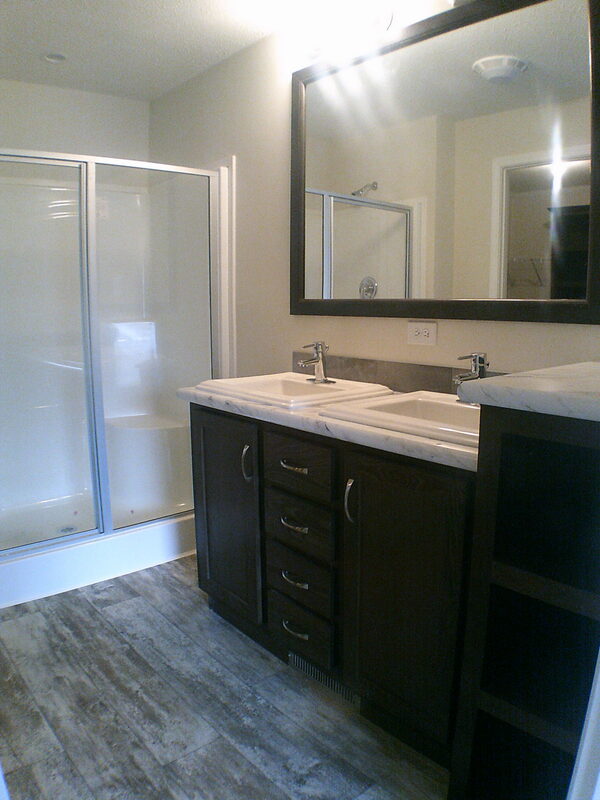 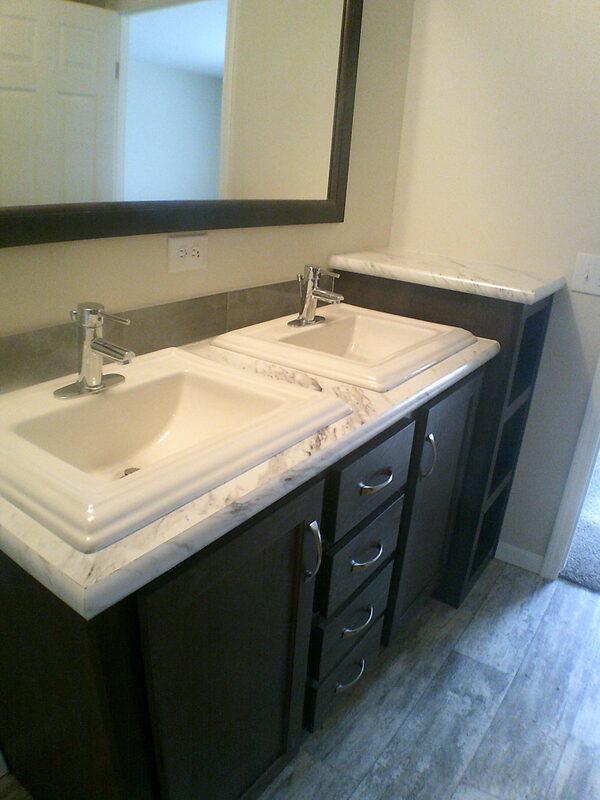 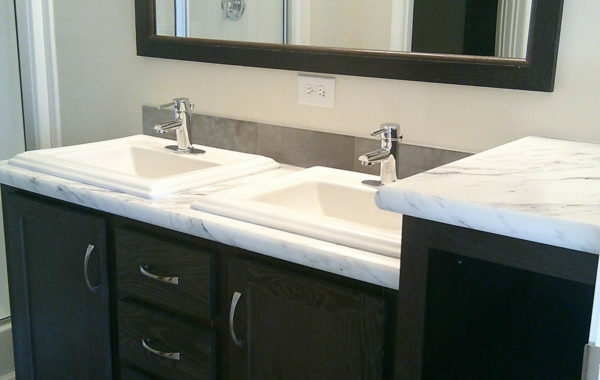 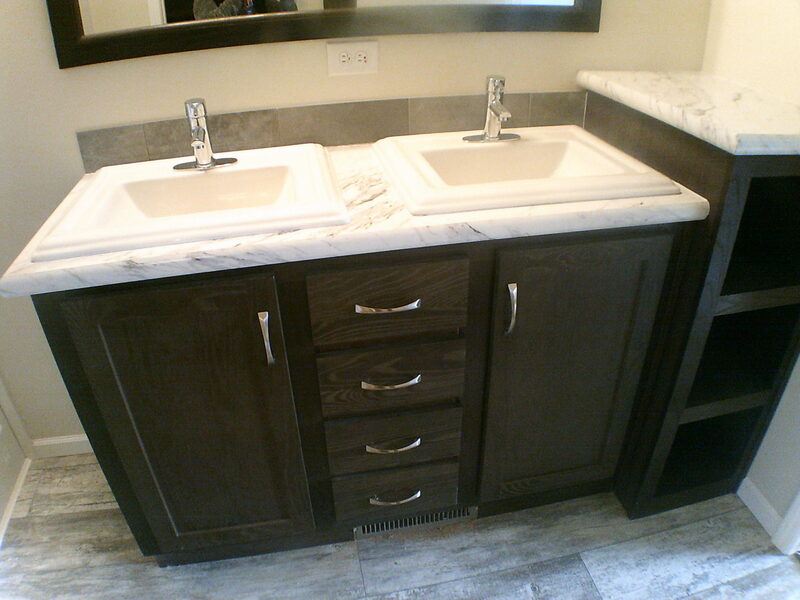 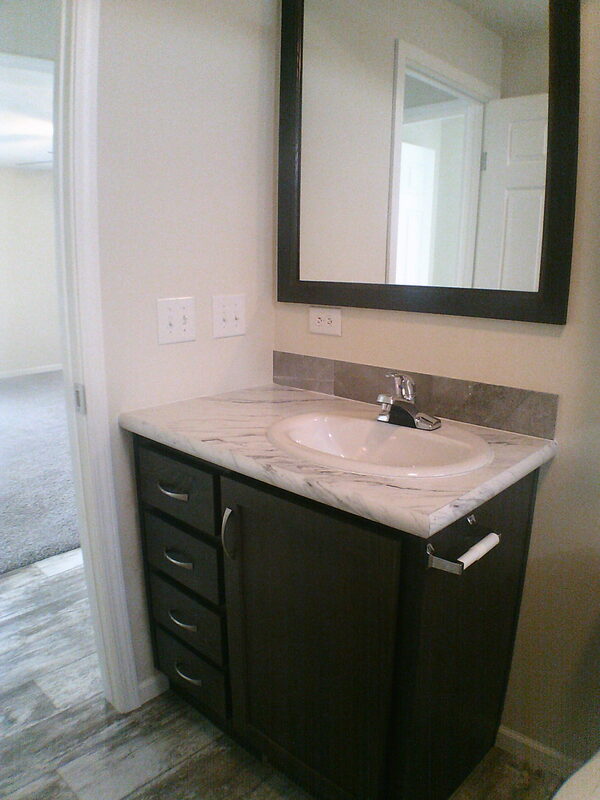 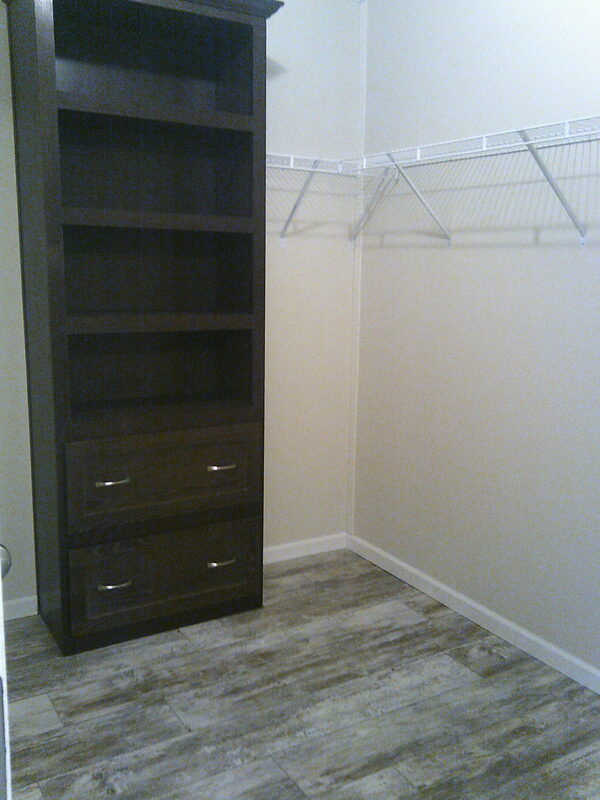 Lots of space in all the rooms with a split bedroom set up… Master bath with double vanity and shower. 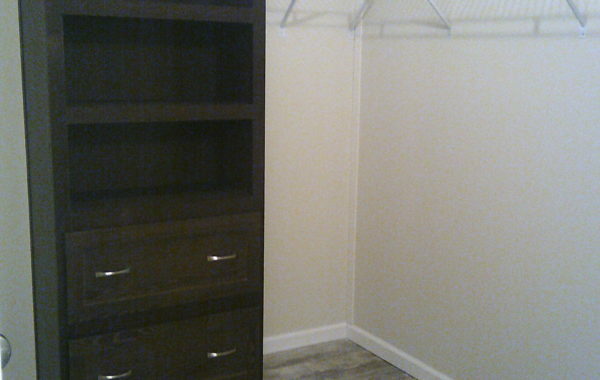 Convenient laundry with gas and electric hook ups, just bring your own washer/dryer.